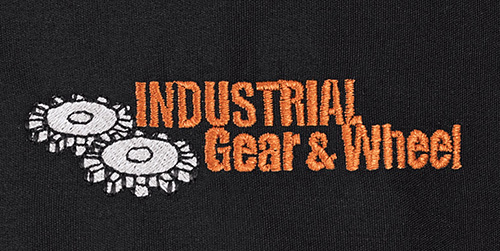 Personalize your uniforms and promote your business with Iron City’s custom logo and embroidery services. Uniforms are an effective marketing tool, and promoting your business can help spread brand identity and increase your sales. Our experienced Team will assist you to develop a professional image for your company. Select from different colors and customization, and get a look that is perfect for you. Whether you wear polo shirts, executive shirts, or industrial work wear – Iron City has the resources to take your image and promote it in the most positive ways possible.